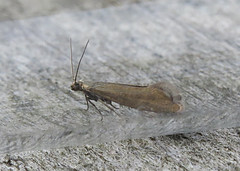 The spring migration continues to throw up surprises at Tophill Low NR in East Yorkshire with three site scarcities appearing in the space of seven days over the period April 10th-16th. 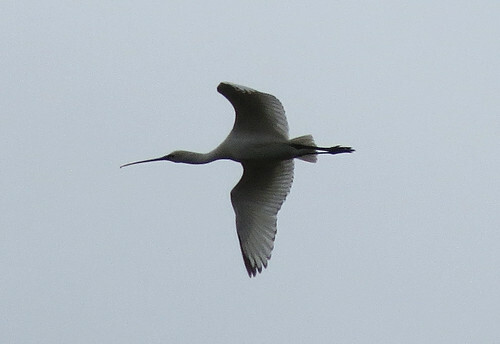 This 3rd calendar year type Spoonbill Platalea leucorodia dropped onto South Marsh East mid-morning on April 14th feeding almost constantly during an hour-long stay, until it took flight and circled, before heading southeast – with possibly the same bird seen at Sunk Island on the River Humber 40 minutes later. 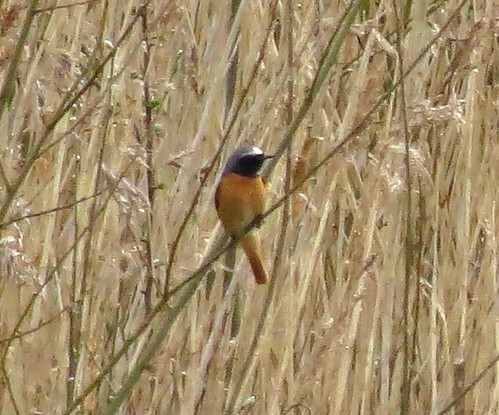 Site scarcities aren’t always the easiest to photograph, as this stunning male Redstart Phoenicurus phoenicurus – the first Tophill record for over 16 years – proved as it got ever more distant from the hide overlooking South Marsh West during its stay after being found early morning on April 10th. Viz-migging on April 10th turned up a Red Kite Milvus milvus drifting west with several Buzzard Buteo buteo also moving through and a Marsh Harrier Circus aeruginosus passing high south. A Yellow Wagtail Motacilla flava flavissima was present on D reservoir wall on the same date, but very few were seen over the next week. 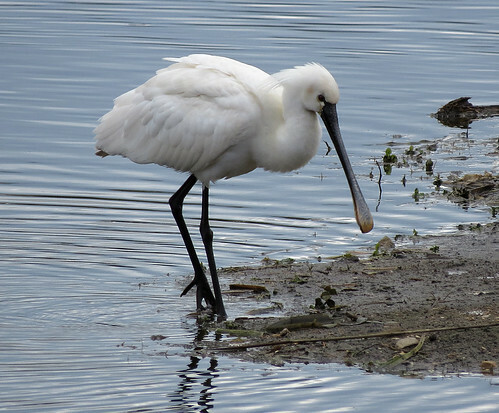 The lingering immature Whooper Swan Cygnus cygnus remained until April 13th at least – the day also seeing the first Hobby Falco subbuteo of the year and two Garganey Anas querquedula at Watton Nature Reserve. The first Sedge Warbler Acrocephalus schoenobaenus and Lesser Whitethroat Sylvia curruca of the spring were on site and vocal by the 15th. An immature male Long-tailed Duck Clangula hyemalis appeared on O reservoir on the 16th. Certain species seem to go through ‘a run of appearances‘ on a local patch, this species being quite regular during the early part of the millennium, but from memory it appears to have been absent from a Tophill year list since 2010. 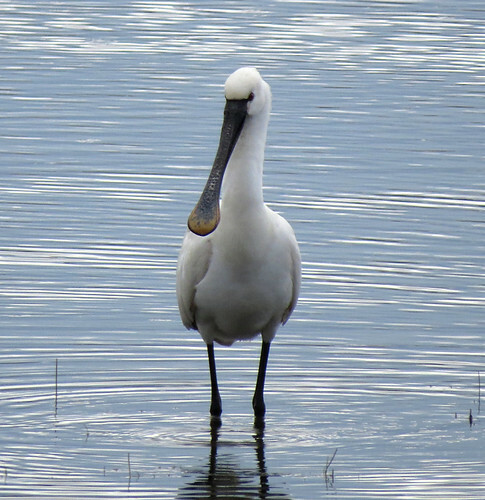 As ever, check out the official Tophill Low blog, twitter feed and Facebook Group for the latest site news. 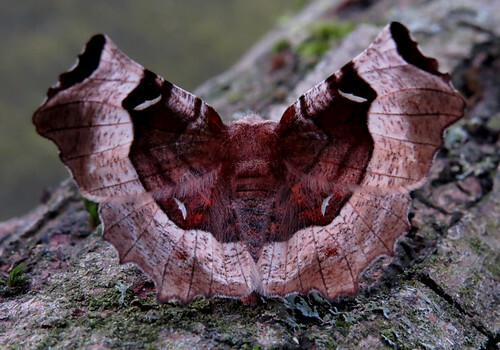 This beautiful Purple Thorn Selenia tetralunaria was trapped overnight on April 13th, as despite the cool overnight temperatures, the trapping continues. 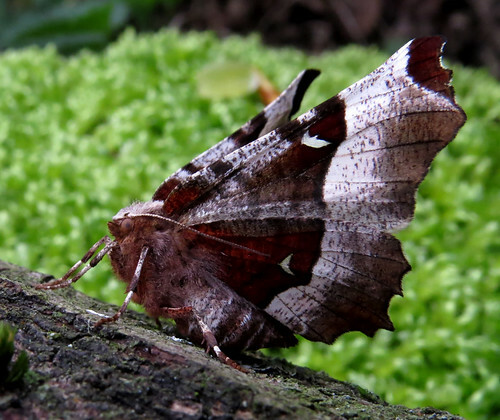 The species is scarcely recorded during the opening flight period – but the colour on the moths is brighter than it is when the second generation emerge in late July. 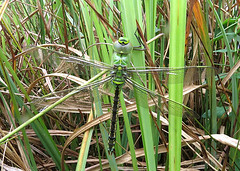 Sadly, the angle of the wings make it difficult to photograph clearly. 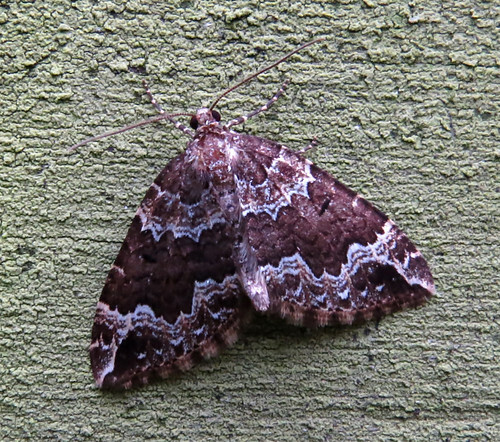 Only a single Water Carpet Lampropteryx suffumata was recorded during 2015 so a catch of four on the 13th was something of a surprise – taking the total recorded since 1996 to 30 individuals. 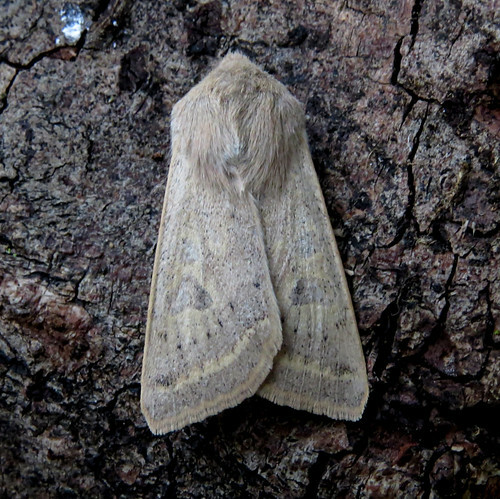 More typically, Powdered Quaker Orthosia gracilis appeared for the first time on the 15th as the Orthosia group continues to dominate the light trapping records.